Hair | Clothing | Beauty. Check out our range of in salon hair services from cutting to colouring and everything in between to keep your hair looking fresh. 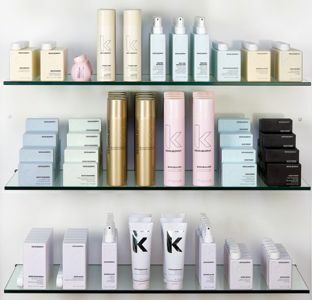 We offer a large range of retail products to suit all hair needs. At Quin and Co we offer a curated range of beauty treatments with the aim to enhance the beauty that's already there!